Get the last version of node.js binaries on http://nodejs.org/download/ ; then download it. 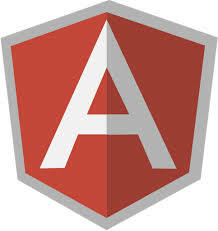 Now we can create the first angular project. The generator will ask a couple of question, say Yes to all then select all the proposed module in the list. We are going to use grunt to start the webserver, to access the server from outside by modifying the Gruntfile.js file. Search the following part in the file and modify hostname to get the same result. // Change this to '0.0.0.0' to access the server from outside.